Felt as it was a food related post i´d save you from a picture of said tooth (will perhaps make a necklace instead…) Anyway! Most of you know i. love. my. food. So as it´s now somewhat (very) restricted, i see this is a time of challenge and possibility! So far, smoothies are winning the race for the “most enjoyable” option. Sweet potato soup not so much. Drinking oats have also lost their charm. But, avocados and raw chocolate never let me down. So here are a couple of easy recipes for when you´re off solids. option: 1 teaspoon of almond butter but depends on your wound (i personally didn´t go there because of the bits). Stuff ingredients in the blender and mix until super smooth, then spoon down your neck. lovely. I eat eggs every day. An old habit from my old vegetarian days that has grown into a deep and fulfilling relationship. Baked eggs are my fave (with plantain of course) and i weep as i type through longing and heady wanton lust for them. But – for now, this is a page specifically for foods that are easy to make when you´re out of sorts, plus soft to eat for anyone who´s in tooth-extraction related “vacation”. 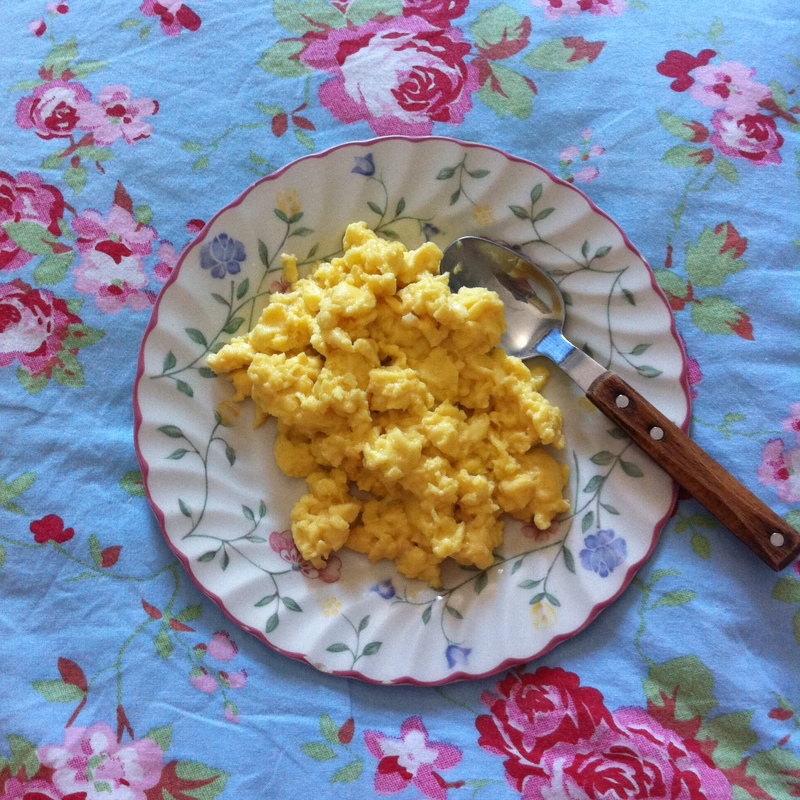 Therefore, scrambled eggs it is (which, to be fair, are divine). Fine makes the best eggs on the planet. He´s always asked for his secrets to good eggs. So i asked him. Mix the 3 eggs, milk and salt together with a fork. Heat the pan with a knob of butter and add the egg mix before the butter browns. Let it sit for 20 seconds without stirring, then stir with a wooden spoon until it makes a creamy consistency. Bonus: this method means we say farewell to the 90s post-scrambled-egg-pot-washing-catastrophes as the eggs avoid that rubber texture. A win-win. If you´re on the soft foods, here´s a list of other ideas/inspo. Feel free to add your delicious soft food recipe recommendations below! 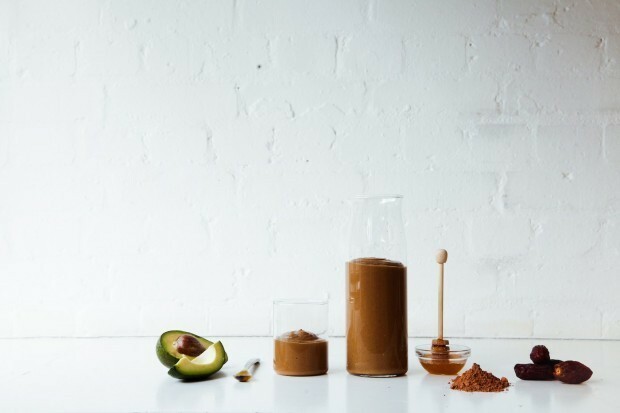 This entry was posted in health, inspiration and tagged avocado, avocado smoothie, cacao, mat meg, raw chocolate, Scrambled eggs, tooth extraction, what to eat for tooth extraction, wisdom tooth recipe. Bookmark the permalink.